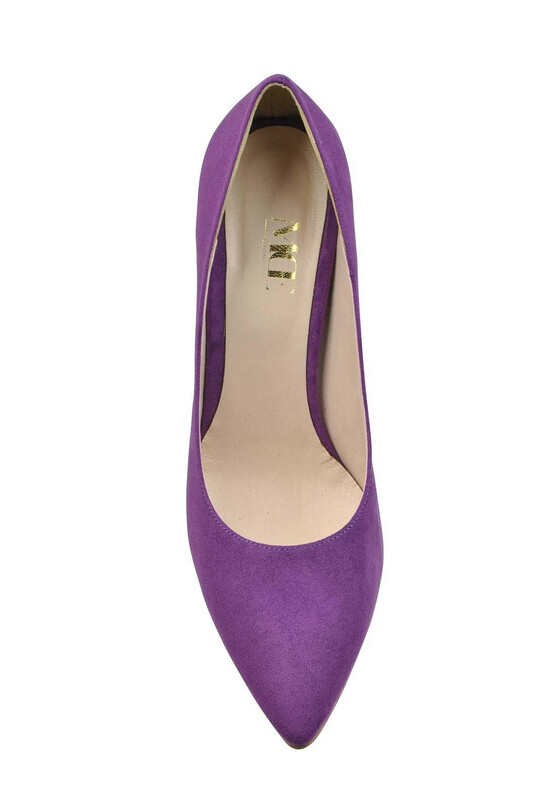 Make your stylish mark with every step in these exclusive faux suede pointed toe heels from McElhinney's. Our stunning brand bring a contemporary edge to timeless classics and this Violet pair stand out for all the right reasons. These shoes are finished with a pretty patent stiletto heel and have a lush cushioned leather insole. Materials: Upper- Textile. Lining and Sock-Leather and Other Materials. Sole- Other Materials.